Today we know more than ever before about the role good nutrition plays in both physical and mental health and wellness. Good nutrition has the power to impact everything from skin appearance disease prevention and everything in between. To truly make sure you are getting the most nutrition from the foods you eat, it important to have a good working knowledge of foods and their nutrients. The commonly touted advice to “eat healthy” becomes more meaningful and useful when you understand what your body needs to make it healthy. One of the most important things to know about good nutrition is a deeper understanding nutrients are and their role in our bodies. Nutrients are divided into two subcategories: macronutrients and micronutrients. The distinction refers to how much of each category our bodies need for proper functioning. 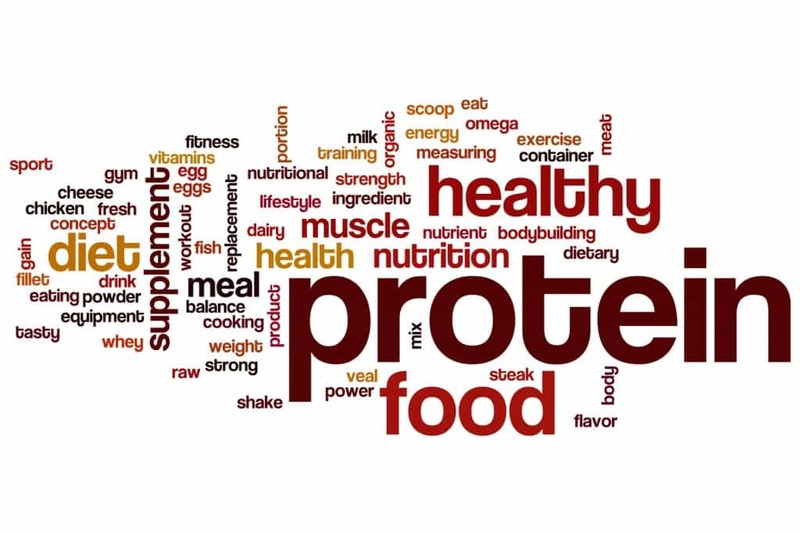 As the prefixes suggest, micronutrients are only needed in relatively small amounts while macronutrients are needed in large quantities. Because the bulk of your diet is made up of macronutrients, let’s take a few minutes to learn more about these crucial nutrients. Macronutrients are the foods that your body needs in large quantities for energy, growth, and to carry out bodily functions. Macronutrients are categorized in three distinct types: carbohydrates, fats, and proteins. Each has different properties and plays different roles in the body. Carbohydrates-4 calories per gram. Carbohydrates are made up of sugars and starches. Carbs are the body’s initial go-to source for getting energy. The low carb diet craze of the 1990s gave carbs a bad reputation, but your body actually needs carbohydrates to fuel you throughout the day. The key is to choose foods with complex carbohydrates that do not have added sources of sugar. While processed foods with refined carbohydrates will cause rapid blood sugar spikes that leave you feeling sluggish, complex carbs paired with sources of other macronutrients is a key part of a balanced diet. Most dieticians and health professionals recommend that anywhere from about 40 to 65 percent of your diet should be made up of carbohydrates. Good sources: fruits, vegetables, starches, beans and legumes, and whole grains. Avoid: refined sugars, refined or ‘enriched’ grains. Fats. 9 calories per gram. Like carbohydrates, fat has been demonized by certain diet trends, but research shows us fat is not to be feared! In fact, all people require healthy fats for energy, to regulate the functions of the body, and for growing and developing. Fats are needed for brain and heart health. 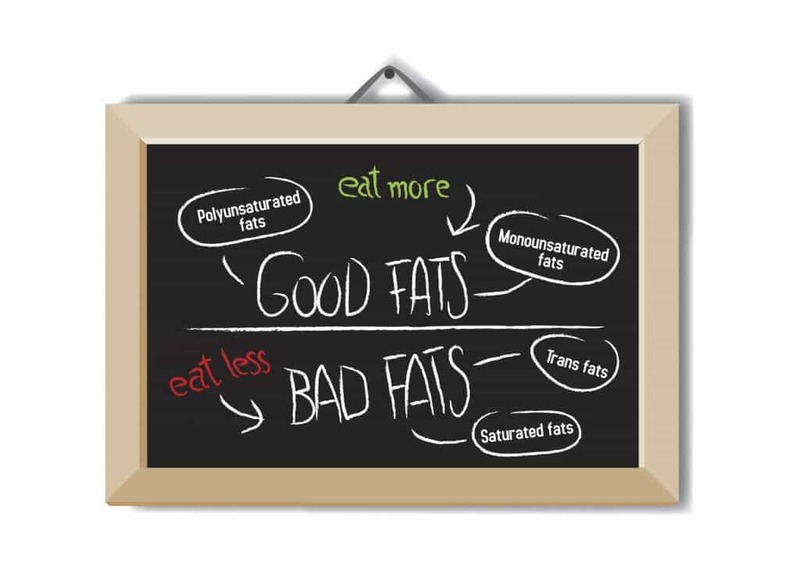 That said, there is a distinction between “good fats” and “bad fats.” Generally speaking monounsaturated and polyunsaturated fats are considered to be the beneficial fats we need for optimal health. Foods like olive oil, walnuts, and avocados are prime examples of the desirable unsaturated fats.